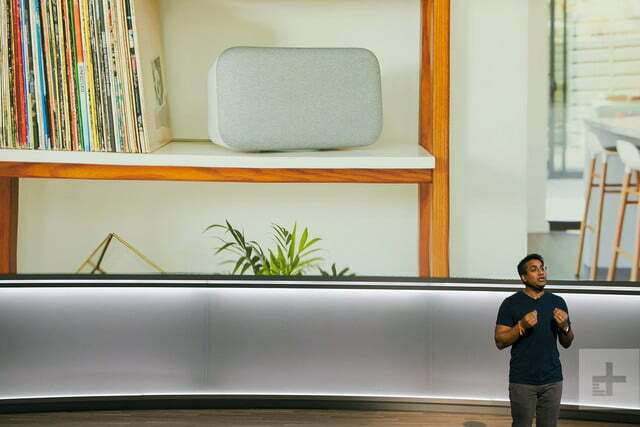 Chances are you’ve been wanting to know more about the new Google Home Mini, the puck-like Amazon Echo Dot equivalent, and Google Home Max, a Sonos-esque speaker. 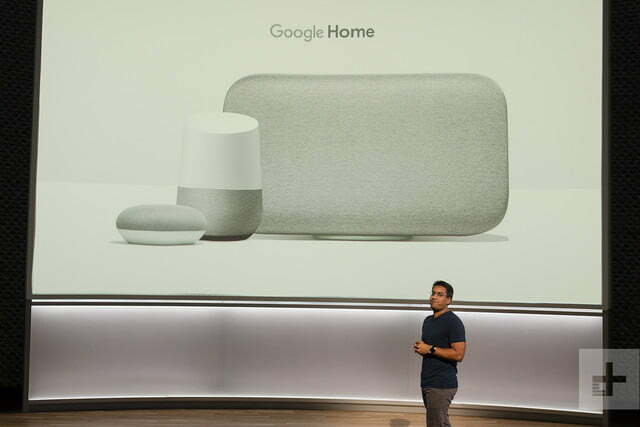 The two new additions to the Google Home lineup were formally unveiled in October, and are now available to buy. 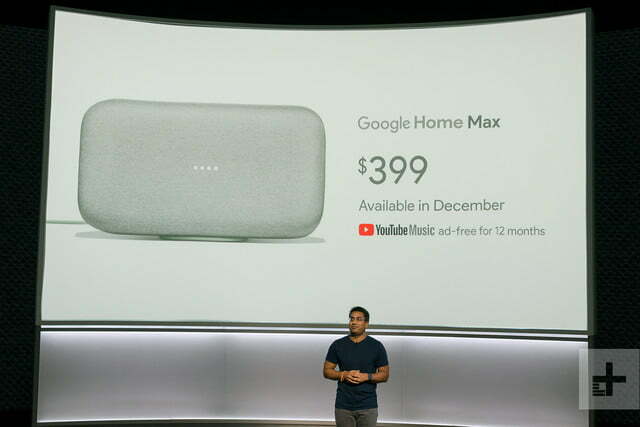 The $399 Google Home Max, announced in October, is now available for purchase at Best Buy, Verizon, Walmart, and the Google store. In terms of sound quality, it clearly aims to take on the popular Sonos Play:5. 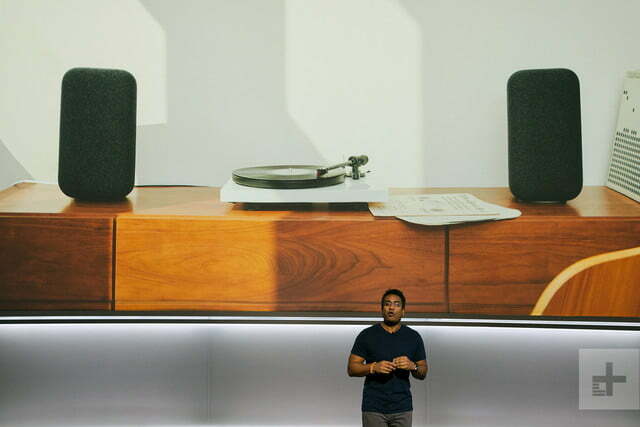 Google played up the Home Max’s 4.5-inch high-excursions drivers, and this move indicates that the speaker should indeed be able to output generous amounts of bass and play very loud, as Google suggested during its presentation. The bass drivers are accompanied by two tweeters to cover the high frequencies, and all together will be controlled by what sounds like some very advanced digital signal processing (DSP). In most instances, DSP is used to sculpt sound quality to suit the standards of the speaker’s engineering team. 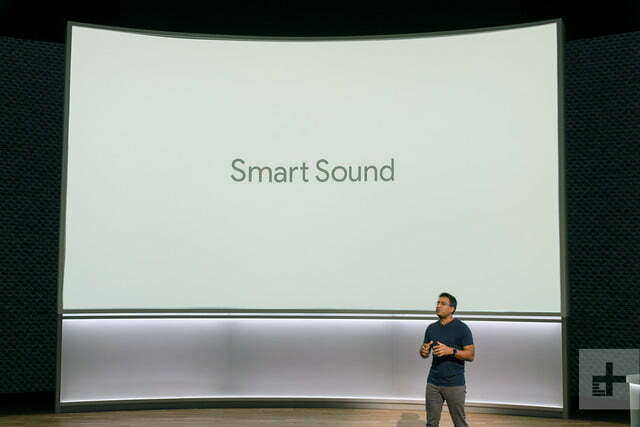 That will certainly be the case here, but Google is taking sound-shaping to another level with what it calls Smart Sound — essentially an ultra-smart EQ system. 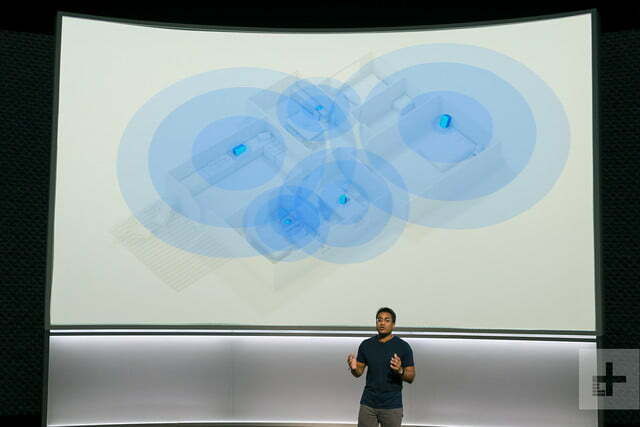 Google says that Smart Sound will analyze the acoustic properties of the environment it is placed in, and do it in real time. 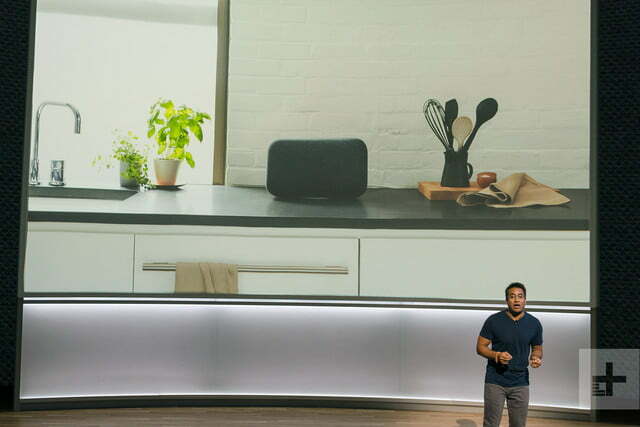 It will use that information to adjust the Home Max’s sound curve to best match the room it is placed in, leveraging thousands of room presets. For example, if the speaker were placed in a room full of glass that tended to over-accentuate high frequencies, it might dial back the treble in a few key frequency bands. Likewise, if it’s in a room with a lot of sound-absorbing materials like carpet and large, overstuffed chairs, it might pump up the bass to keep the low-frequency pulses in balance with the rest of the sound. Smart Sound goes a step further, however, and learns different aspects of music listening. 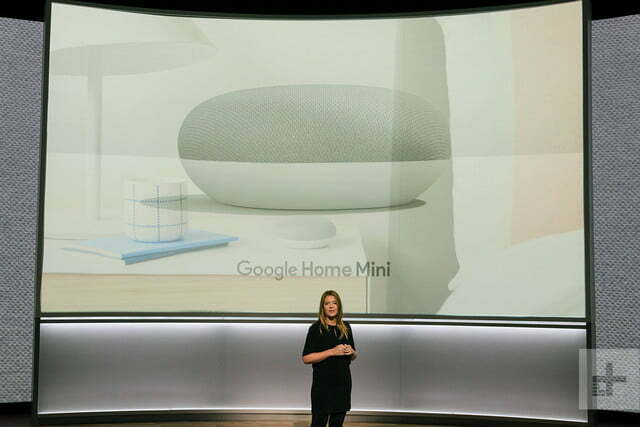 As an example, Google said the Home Max could turn the volume down automatically when streaming music in the morning. Conversely, the speaker might play at a high volume with lots of bass on weekend nights in a home that tends to entertain and party on Friday and Saturday evenings. 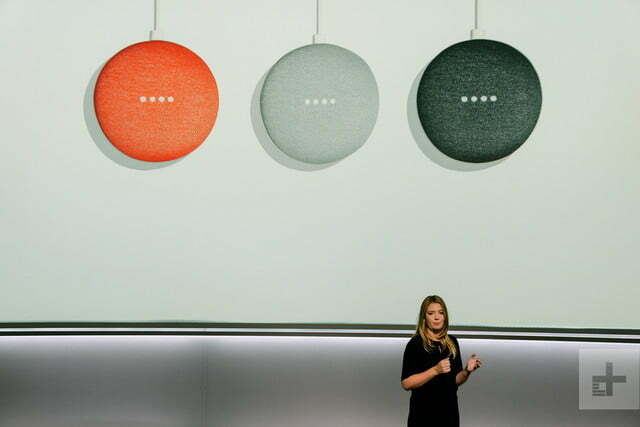 The speaker will also recognize individual voices and play songs that match that user’s musical taste. 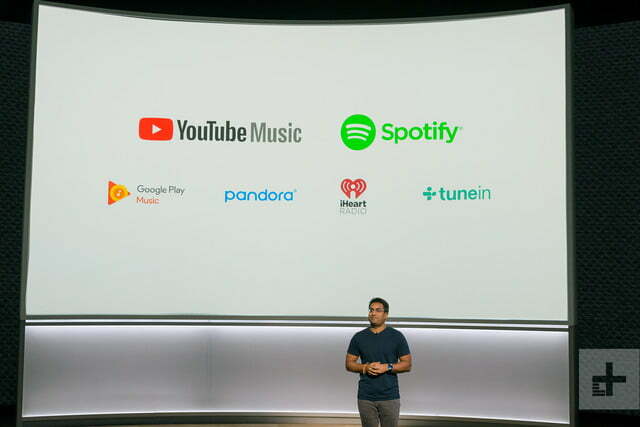 The Home Max supports most popular streaming music services like Spotify and YouTube music, and for its price of $399 (which comes in under the Sonos Play:5) comes with a 12-month subscription to YouTube Red, which includes YouTube music. For those who wish to connect their own sound sources, like a turntable, personal music player loaded with high-res audio, or television, the Home Max supports both digital and analog audio inputs. The speaker can also be set up in a horizontal or vertical orientation, the latter of which would be ideal if two speakers were to be paired for stereo sound. A moveable magnetic base allows the adjustment. The $49 Google Home Mini, Google’s answer to the Amazon Echo Dot and Digital Trends’ smart home product of the year, is on sale for $29 for a limited time. 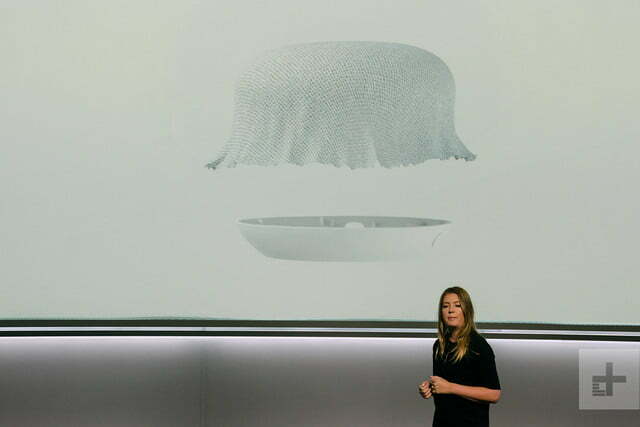 “Form and size really matters for creating that something that actually fits into any room or on any surface,” Isabelle Olsson, Google Home’s lead hardware designer, said at an unveil event in October. The 4.53 by 4.53 by 4.72 inch device weighs less than a pound. It has made a splash with its size — smaller than a doughnut and weighing less than a chipmunk. Four LED lights at the top illuminate when you say “OK, Google,” and you can tap the Mini to pause music, change the volume, or activate Assistant. 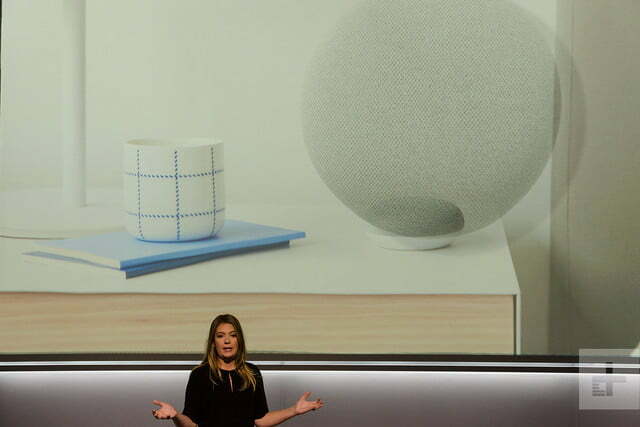 Covered in fabric (available in a pinky-red Coral, a grayish white Chalk, and darker gray Charcoal), the Mini projects 360-degree sound, but it can wirelessly connect to speakers with Chromecast built in. 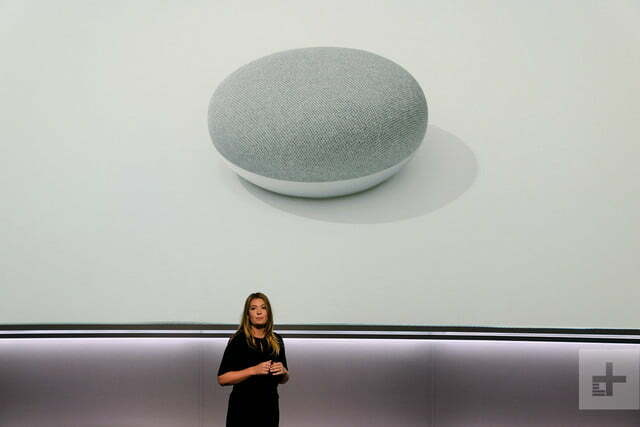 Like the original Home, you’ll have to plug it in, but it can use Google Assistant in all the same ways: telling you the weather, giving you the day’s events based on your calendar, reciting a story, and so on. By asking it to use the upcoming Broadcast feature, you can turn all your Home devices into intercoms, so you can call your children to dinner without raising your voice. 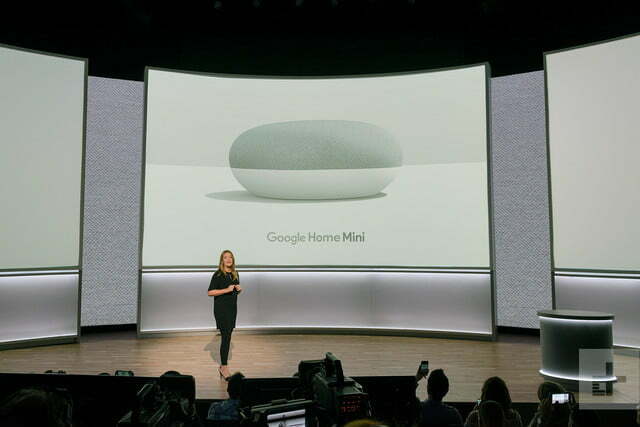 Updated to reflect the availability of the Google Home Max and the sale price of the Google Home Mini.